Visitors to these exhibitions will have the opportunity to familiarize themselves with goods or services, hold face to face meetings with producers or suppliers and establish useful contacts and sign important contracts. 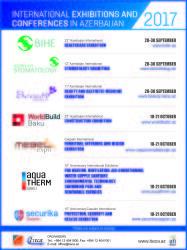 The themes of all these exhibitions will reflect the non-oil sectors of Azerbaijan's economy. 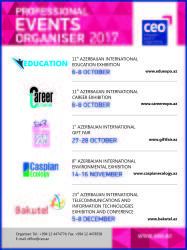 All the exhibitions are held with official support from the state structures of the Republic of Azerbaijan. The capital of Azerbaijan once again looks forward to an intense season of specialized exhibitions, which will give businesses the opportunity to showcase their innovations and announce their plans for the future, while instantly receiving feedbacks. Exhibitions are also an excellent platform for maintaining and strengthening old links, as well as a place where new acquaintances and business relationships are established. 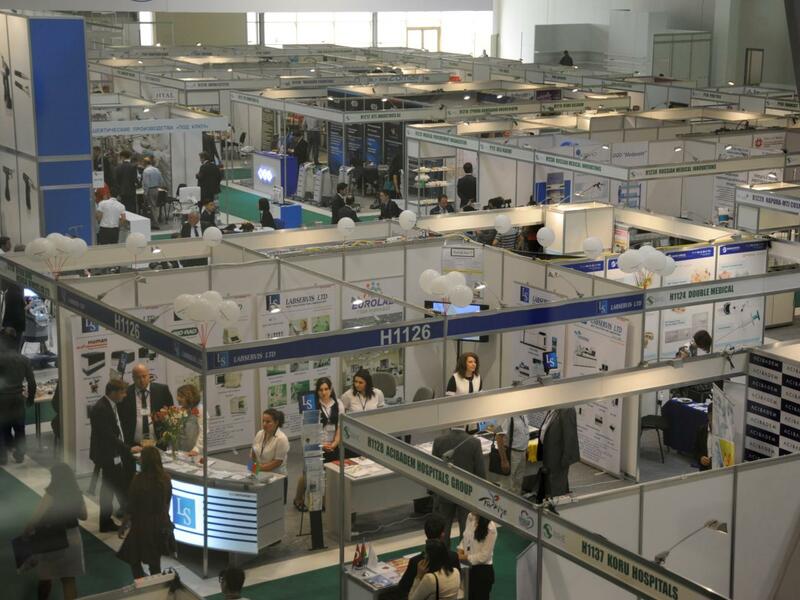 Exhibitions are important in terms of branding opportunities; trade shows are also a chance to review participants and report both on the work done and the results. In addition, this is the best place where you can settle legions of current technical and commercial issues through direct negotiations in a short period of time, which otherwise would long remain unanswered in e-mails and telephone communications. It is not a coincidence that the exhibitions are called the ‘territory of handshakes’. Fast Track online registration system for all the exhibitions is now available on the official websites of the events. An e-ticket with barcode can be obtained by passing the registration procedure on the website. Having this barcode will allow you to take advantage of FAST TRACK SERVICE; requiring only a few minutes, this process significantly saves time when registering at Baku Expo Centre. The exhibitions are free for visitors. For more information about all the exhibitions and the services that they provide to visitors and participants, please visit the websites www.iteca.az, as well as the official exhibition pages on social networks. Among Iteca Caspian’s 2017 partners are the travel agency Premier Tour; the official hotels Sheraton Hotel and Qafqaz Point Hotel; and official stand builder AzExpoMontage.